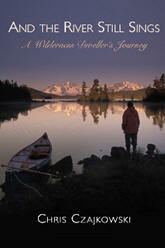 Chris Czajowski will be visiting the 100 Mile House and Williams Lake Branch with a slideshow presentation of her newly released work And the River Still Sings: a wilderness dweller's journey. The 100 Mile House Branch Library is hosting a Pumpkin Carving event for children five to 12 years of age. 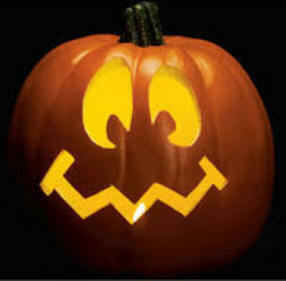 Come and join us in celebrating Halloween by carving your own Jack-o-Lantern. 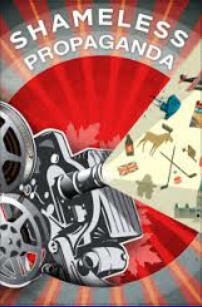 Some have called the documentary Canada's national art form. If it is, the foundations of that art were laid by the National Film Board in the first six years of its existence, 1939-45, under the inspired vision and watchful eye of John Grierson, its first Commissioner. Released in the year of the NFB's 75th birthday, Shameless Propaganda is filmmaker Robert Lower's take on the greatest and most compelling propaganda effort in our history. Lower has watched the films produced by the NFB up until 1945--all 500 of them--and distilled the essence of their message to Canadians. Using only these films and still photos from that era, Lower recreates the picture of Canada they gave us and looks in it for the Canada we know today. What he finds is by turns enlightening, entertaining, and unexpectedly disturbing. This class will explain how to download e-books from the British Columbia Libraries catalogue. 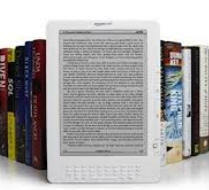 The steps on how to download the software needed –authorize your device and sign out e-books. The workshop will be held in the programme room. Kindle devices are not compatible for this workshop. 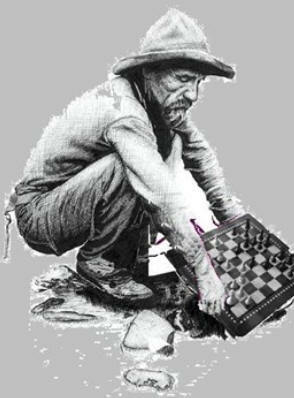 Williams Lake Chess will be hosting the Lake City Chess Open, at the Williams Lake Branch on Saturday October 18th. It's a 6 round Swiss WL Club rated tournament with a $250 cash prize fund and another $300 in prizes from sponsors. All levels, all ages. If you play come on out. Registration online: Registration at the door is at 9:00am until 9:30am Saturday the 18th. Come out and get some great deals on used and donated books. There is something for everyone!